I tried this several times this summer and wow! This trick is so good, I almost want to buy a pizza and not eat till the 2nd day. The procedure works with frozen and fast food bought…2nd day pizza. When you take your time to save that last piece, instead of throwing it out, for day two tells how good it is. 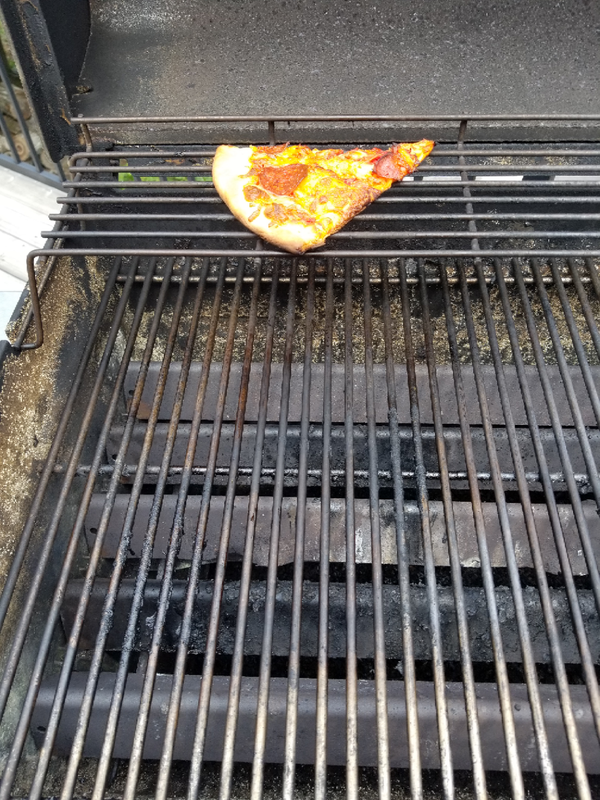 Get BBQ warmed up on LOW…place pizza on bottom rack for 5 minutes lid closed…..then place pizza on upper warming rack for a further 5 minutes..lid closed…eat when temperature gets below burning your mouth. 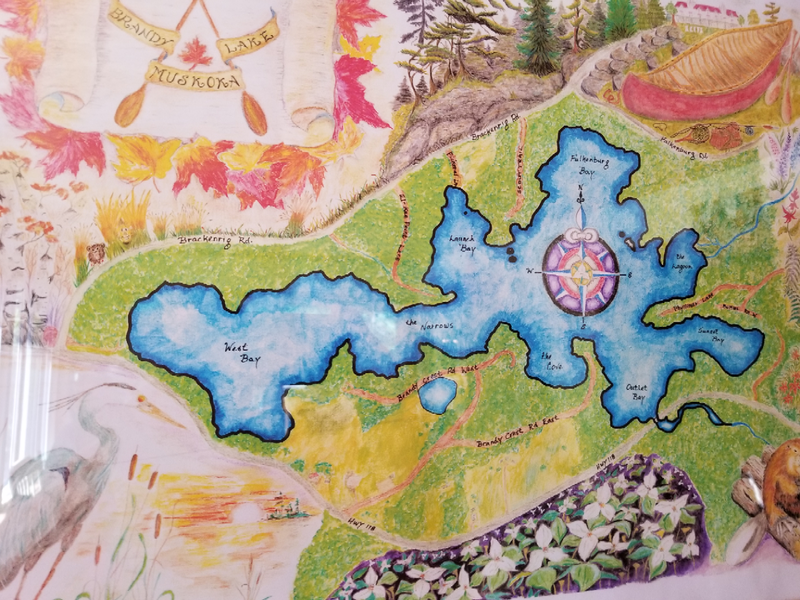 ……..only qualified BB-Q ist should do this..as it can be dangerous and cause death or burn down the cottage. This may not work with a loaded pizza..as you can see mine are plain. To each his own..but to me its good.